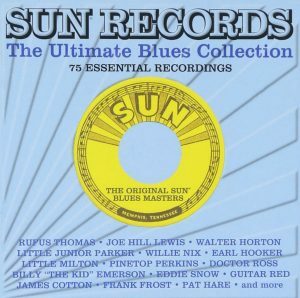 CD cover, Sun Records – The Ultimate Blues Collection, a 3 CD set of Sun Records blues recordings. This is a well known Chuck Berry song but check out Some Scream High Yellow by Bo Weevil Jackson (aka Sam Butler), recorded for Paramount Records in Chicago, circa August 1928. There are some striking similarities between the 1928 Bo Weavil Jackson recording and Chuck Berry’s 1960 recording. Chuck Berry’s lyric in Reelin’ and Rockin’. “Sometimes I will then again I think I won’t, Sometimes I do then again I think I don’t…” also appears in Frank Stokes’ 1929 recording Right Now Blues so Chuck Berry may have taken this lyric from Frank Stokes. CD cover, Rip It Up – The Specialty Story, a 2 CD set containing 50 Specialty Records recordings. Released by One Day Records. The term “rider”, as in “with my rider by my side,” typically referred to a female companion. 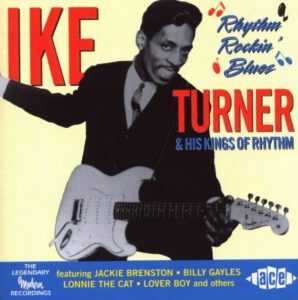 Here are a few of the many blues songs in which the term “rider” appears. This is a Robert Johnson song, but the melody was definitely taken from the Mississippi Sheiks’ Sitting On Top Of The World. 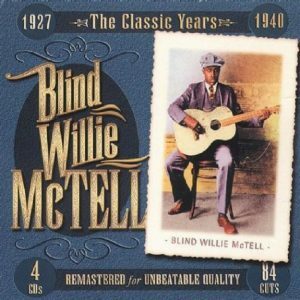 This was originally recorded by Robert Johnson in 1937 but has been covered extensively since then. 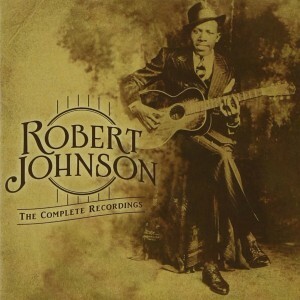 Robert Johnson actually took the tune from Kokomo Arnold’s 1930 recording Old Original Kokomo Blues, which Kokomo Arnold had, in turn, re-worked from Scrapper Blackwell’s 1928 recording, Kokomo Blues. Sweet Home Chicago by Robert Lockwood Jr. This song is typically associated with Stevie Ray Vaughan and his Texas Flood album, but it was originally done by Larry Davis on a Duke Records release. 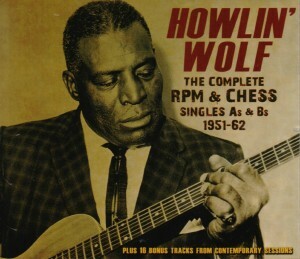 Robert Wilkins originally recorded this song under the title That’s No Way To Get Along in 1929. 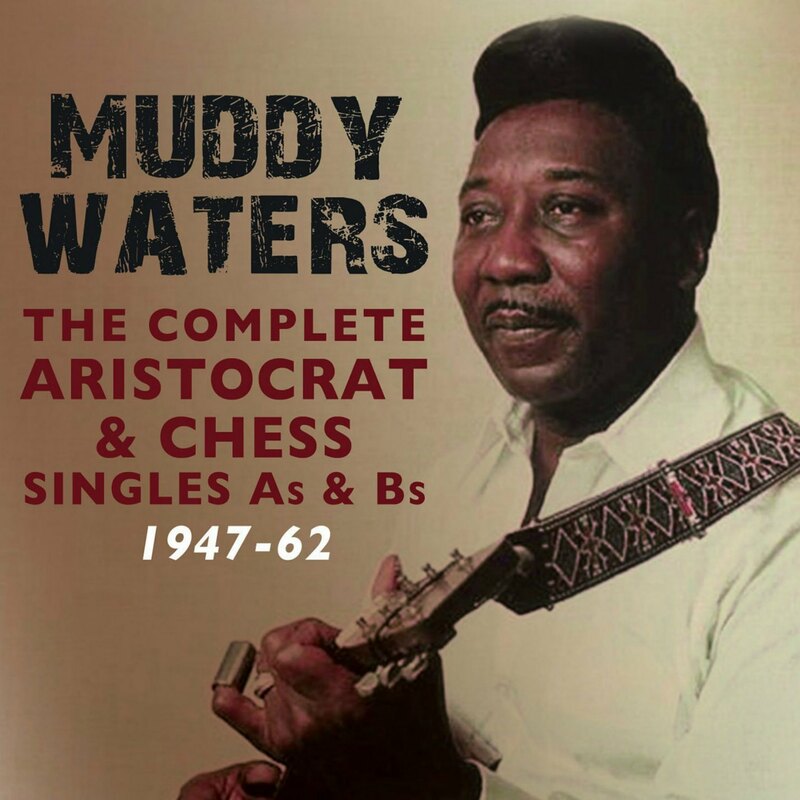 When Robert Wilkins became the Reverend Robert Wilkins circa 1935, he reworked the song as Prodigal Son. The Rolling Stones covered Prodigal Son on their Beggars Banquet album in 1968. 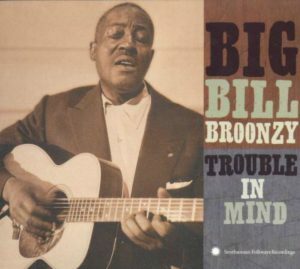 CD cover, Trouble In Mind by Big Bill Broonzy, on Smithsonian Folkways Recordings. As seen in the list below, this song has been covered by by artists ranging from Bob Wills & The Texas Playboys to Led Zeppelin. Weed Smoker’s Dream / Why Don’t You Do Right? 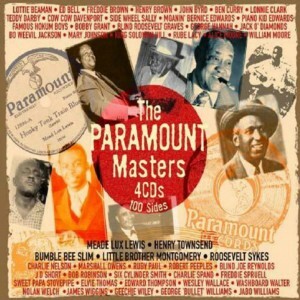 Weed Smoker’s Dream was originally recorded by the Harlem Hamfats in 1936. In 1941, Lillian Green re-worked it into Why Don’t You Do Right, which became a major national hit for the Benny Goodman Orchestra (with vocalist Peggy Lee) in the early 1940s. Why Don’t You Do Right is still a jazz standard. It was covered by Hugh Laurie in 2013. Most people think of this as a Led Zeppelin song, but the original was done by Memphis Minnie. 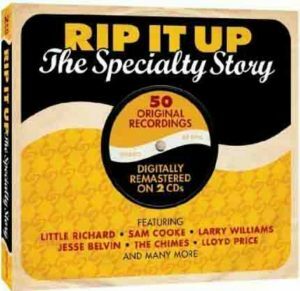 Most people think of this as a Jerry Lee Lewis original, but it was recorded by Big Maybelle two years before Jerry Lee Lewis recorded his groundbreaking cover version. This is a Mississippi Fred McDowell song, covered by the Rolling Stones on the Sticky Fingers album in 1971. But check out Keep Your Big Mouth Closed, recorded by Memphis Minnie in 1939. Mississippi Fred McDowell may have taken the tune from Memphis Minnie. Check out the similarities between Muddy Waters’ You Need Love and Led Zeppelin’s Whole Lotta Love. Songwriter Willie Dixon successfully sued Led Zeppelin for infringing his copyright on You Need Love.